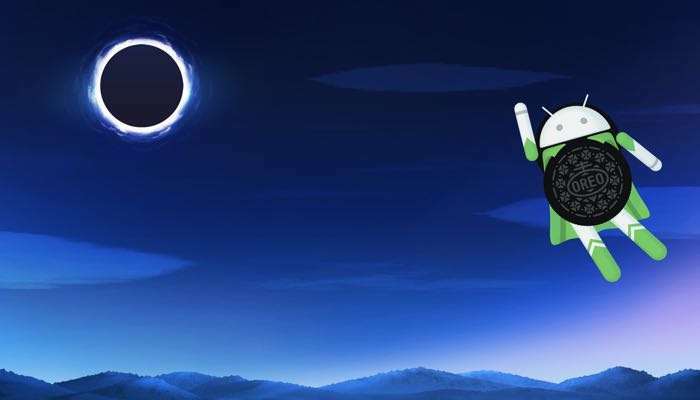 Google released the developer preview of Android O at their Google I/O conference earlier this year and now the company has officially launched Android 8.0 Oreo. As previous rumors suggested, the ‘O’ in Android O stands for ‘Oreo’ and Google will soon start to release the software to a range of devices which will include their Pixel smartphones and Nexus 5X, Nexus 6P and other devices. Today, we are officially introducing Android 8.0 Oreo, the latest release of the platform–and it’s smarter, faster and more powerful than ever. It comes with new features like picture-in-picture and Autofill to help you navigate tasks seamlessly. Plus, it’s got stronger security protections and speed improvements that keep you safe and moving at lightspeed. When you’re on your next adventure, Android Oreo is the superhero to have by your side (or in your pocket!). You can find out more information about Android Oreo over at Google at the link below. We can expect some news soon from a wide range of manufacturers on when the OS is coming to their devices.